Alltech Brewing and Distilling Co. of Lexington, the first craft distillery to join the Kentucky Distillers’ Association, introduced its first bourbon this week. 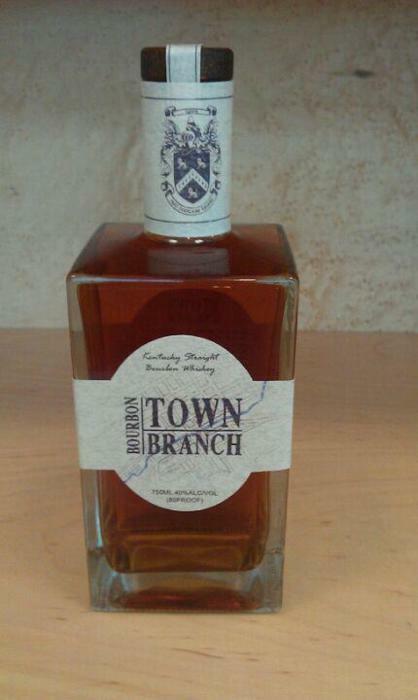 Town Branch Bourbon is named for the branch of Elkhorn Creek along which Lexington was founded in 1779 and which now runs beneath the city. Alltech Brewing also produces Kentucky Ale, Kentucky Light and Kentucky Bourbon Barrel Ale, as well as Bluegrass Sundown, a bourbon-infused coffee beverage, and Pearse Lyons Reserve, a malt whiskey named for the company’s founder. Dr. Pearse Lyons founded Alltech, a global health and nutrition company, in 1980; to indulge his passion, distilling, he started Alltech Brewing in 2000. Read more about Town Branch here, and look for tasting notes soon.